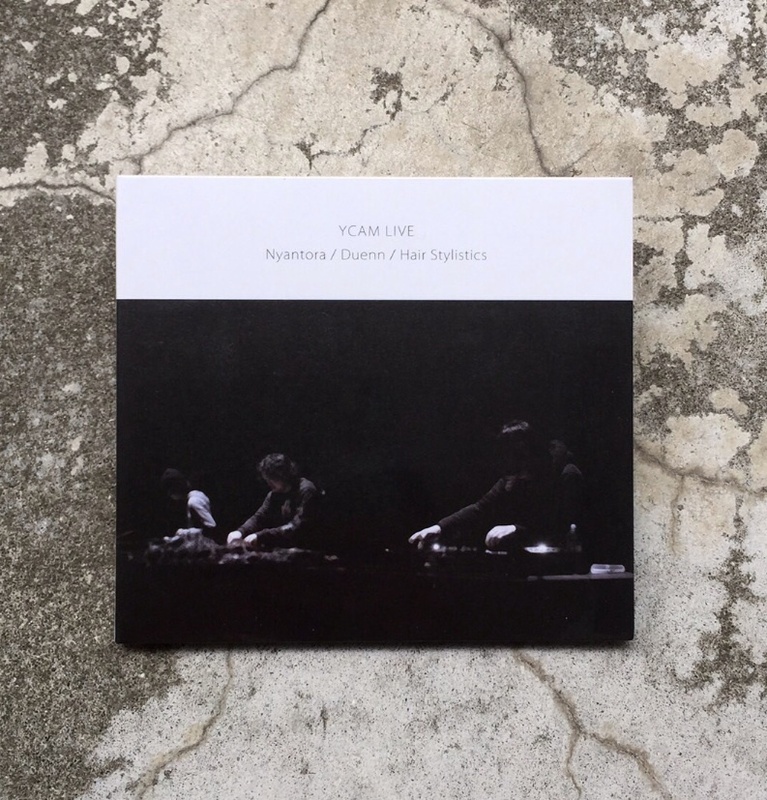 That miracle live was held on February 2015. 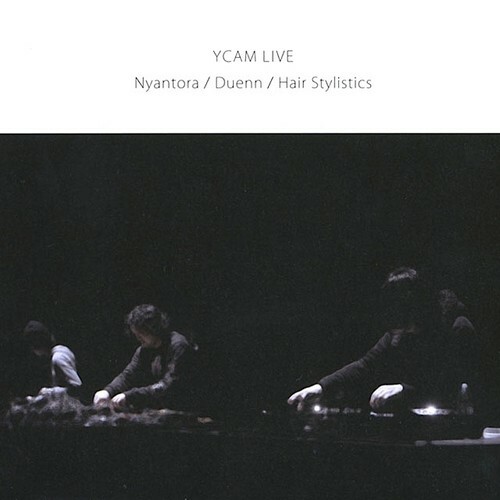 Recorded at Yamaguchi Center for Arts and Media [YCAM] by Nyantora, dueen, and Hair stylistics. "NYANTOTRA" is an ambient project by Koji Nakamura of the original SUPERCAR (a.k.a.Nakako). "Hair stylistics" is the musician-novelist of Masaya Nakahara's solo unit. Dueen is a cassette label〈Duenn〉's owner. Work announcement of this combination will be the world's first. Taken one shot 31 minutes, rained a great many ambient, noise, and beat. DSD upconverted mastering by DOVUASKI. 300 limited edition.